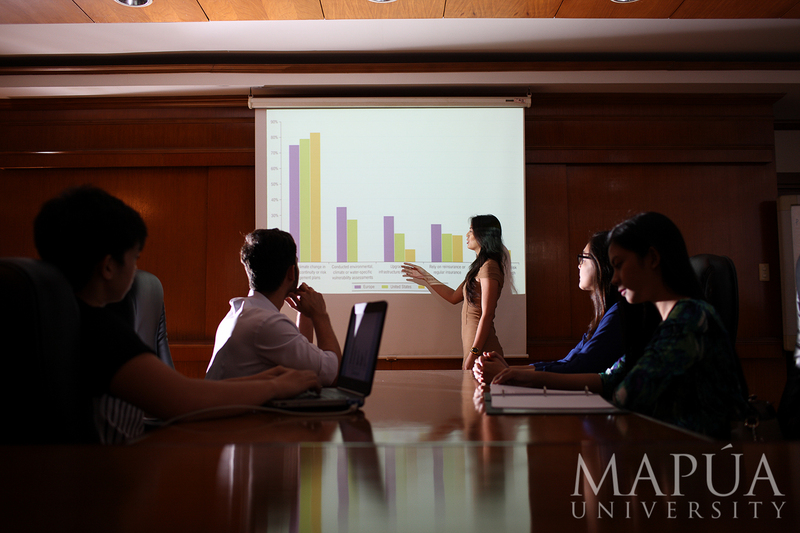 Mapúa University is set to offer the Philippines’ first full-fledged graduate degree in business analytics. A professional master’s degree program that focuses on the tools, methods, and applications of advanced analytics, the Master in Business Analytics (MAN) program is aimed principally at professionals who are currently employed in companies that have a clear need for business analytics. According to Dean Ariel Kelly Balan of Mapúa’s School of Information Technology, business analytics is used by companies committed to a data-driven decision-making. “Business analytics refers to the skills, technologies, and practices for continuous iterative exploration and investigation of past business performance to gain insight and drive business planning,” he added. Through MAN, students will be trained to understand and solve complex business analytics problems using appropriate analytics techniques and tools. They will be able to devise, refine, and apply business analytics techniques in different industries and sectors. “We have decided to leverage on Mapúa’s significant experience in offering business analytics courses at the undergraduate level, which we have done in partnership with leading software solutions providers in this area,” said Dr. Vea. Mapúa has partnered with industry leaders such SAS, SAP, Cloudera, and Intellection, Inc., to develop the program’s curriculum. True to Mapúa’s leadership in the technological education landscape in the Philippines, those who wish to take up the program will be immersed to real-life business problems and will be coached by seasoned professionals in the practice, giving students an edge in the incredibly competitive industry. “The student will have hands-on experience in solving an actual and current problem using powerful software through the practicum feature. It is a differentiating dimension of our offering,” said Dr. Vea. Applications are open to bachelor degree holders of any science, technology, engineering, and mathematics programs with courses of Statistics, Programming, and Information Management. At least one year of relevant work experience is required. 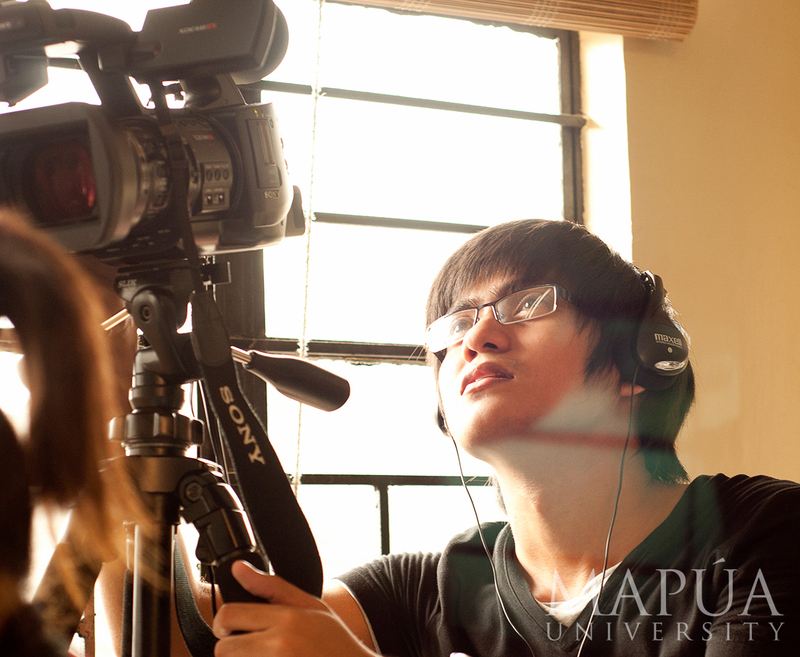 Aside from the master’s program, three undergraduate programs are also slated to be offered for the next school year, namely: Bachelor of Arts in Digital Journalism, Bachelor of Arts in Broadcast Media, and Bachelor of Arts in Advertising Design. These fall under the School of Media Studies, formerly the School of Multimedia and Visual Arts. With these programs, Mapúa has widened its array of opportunities, proving it a leader in tertiary education in the country. In 2017, Dr. Vea announced the planned expansion of Mapúa’s programs as it was granted the University Status by the Commission on Higher Education. He said that the expansion will address the need for students to understand the social, environmental, and ethical considerations that would be inherently linked to a problem, a desired program outcome for Mapúa. “The way I think about it is in terms of synergy. If we improve our engineering programs, then we improve the other programs as well and vice-versa. As a university, we shall operate over and contribute to a wider intellectual front,” Dr. Vea said.